Skin analysis that’s more than just skin deep. Here at Refresh Skin Clinic we’re serious about skin health. We understand that choosing the right skin care products and treatments can be not only difficult, by overwhelming with so many different products and services available. With the Dermograph™, you’ll never waste money on skincare or treatments that aren’t suited to your skins unique needs again. By using the Dermograph™advanced skin analyser our professional staff will correctly analyse your skin to formulate an individualised routine. Unlike other skin analysers, the Dermograph™ combines dermoscopy, spectroscopy and nanotechnology to study your skin 2mm beneath the skins surface. This is right down to the dermal layer, where many underlying skin conditions originate. 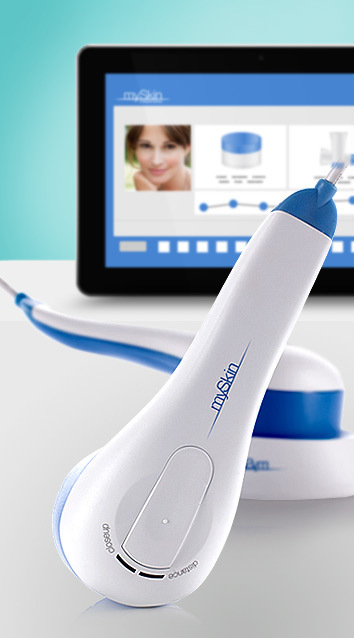 The Dermograph™ ensures you are receiving highly accurate skin assessments to study skin redness, dermal oiliness, skin hydration and texture, hyperpigmentation and collagen. This in-depth study allows our staff to enhance the fine details of your skin, for a precise recommendations for the long-term benefit of your skin. Why should you book a consult? The Dermograph™ has been designed by a team of dedicated dermal scientists and skin experts to perfect the way we understand the skin. Our staff can see issues before they come to the surface, and by providing the correct products, guide you on the path to accurate skin care product and treatment solutions. We will also track your skin health journey to show you the improvements to your skin thanks to your new skin care plan. 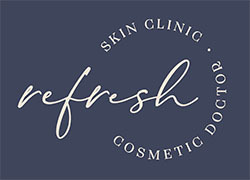 Ensure you are providing the best future possible for your skin today with time Refresh Skin Clinic and the Dermograph™! Call 1300 663 393 today to secure an appointment.